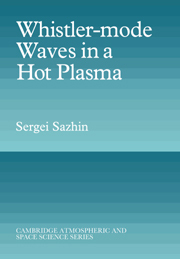 This complete introduction to the use of modern ray tracing techniques in plasma physics describes the powerful mathematical methods generally applicable to vector wave equations in non-uniform media, and clearly demonstrates the application of these methods to simplify and solve important problems in plasma wave theory. 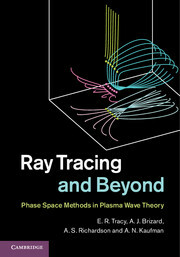 Key analytical concepts are carefully introduced as needed, encouraging the development of a visual intuition for the underlying methodology, with more advanced mathematical concepts succinctly explained in the appendices, and supporting Matlab and Raycon code available online. 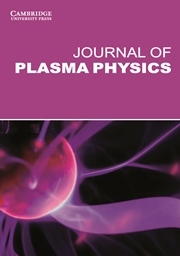 Covering variational principles, covariant formulations, caustics, tunnelling, mode conversion, weak dissipation, wave emission from coherent sources, incoherent wave fields, and collective wave absorption and emission, all within an accessible framework using standard plasma physics notation, this is an invaluable resource for graduate students and researchers in plasma physics. 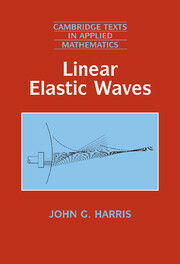 E. R. Tracy is the Chancellor Professor of Physics at the College of William and Mary, Virginia. 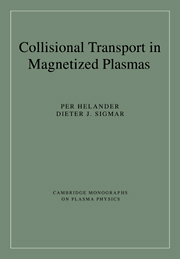 A. J. Brizard is a Professor of Physics at Saint Michael's College, Vermont. 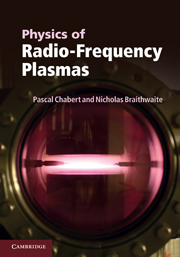 A. S. Richardson is a Research Scientist in the Plasma Physics Division of the U. S. Naval Research Laboratory (NRL). A. N. Kaufman is an Emeritus Professor of Physics at the University of California, Berkeley.